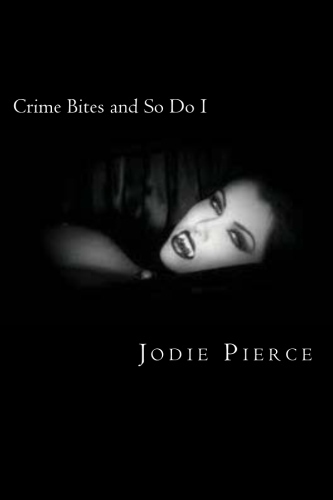 I’m a bona fide published author of fiction! 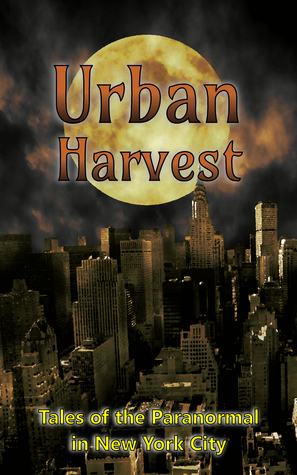 Urban Harvest: Tales of the Paranormal in New York City is now available at Amazon. 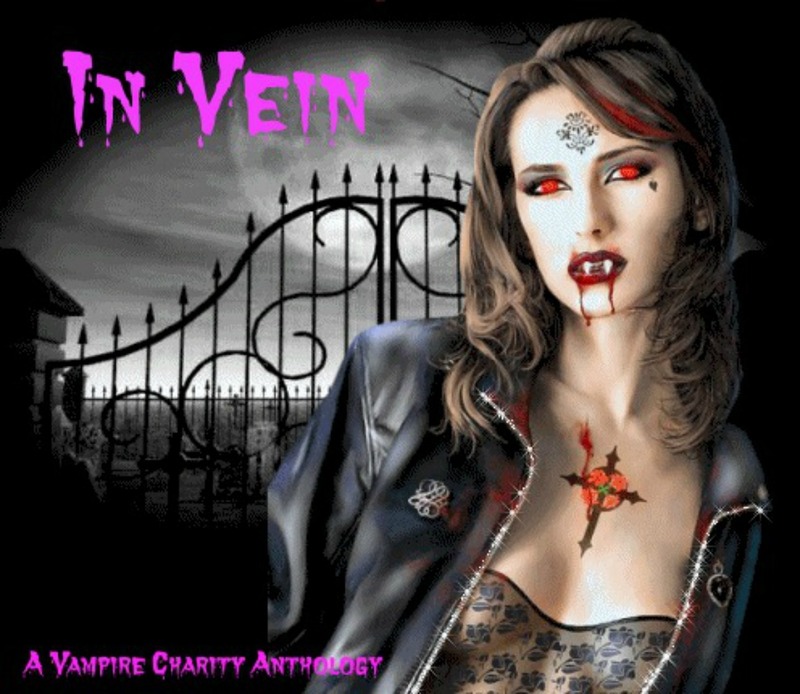 The anthology features stories by Laurie Wenham, Laurie Treacy, Tara Hill, Don Corcoran, Saif Ansari, Donna Ansari, Alex Shvartsman, Sean Sakamoto, and me. 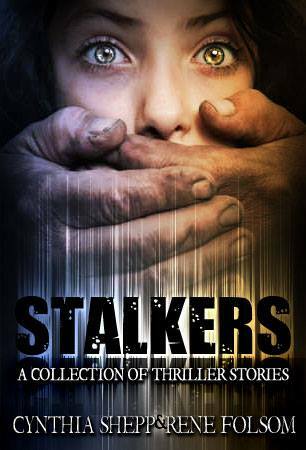 I’ve read a few of the stories, and they are quite good. I hope to do a review shortly. Anyway, please check out the book and I hope you’ll support it. All proceeds go to City Harvest and will help feed the hungry in New York City.